Exclusive apartments are offered in the heart of the Old Town of Dubrovnik, just a few meters from the main Dubrovnik Street - Stradun. BREAKFAST INCLUDED FROM MAY TO NOVEMBER. 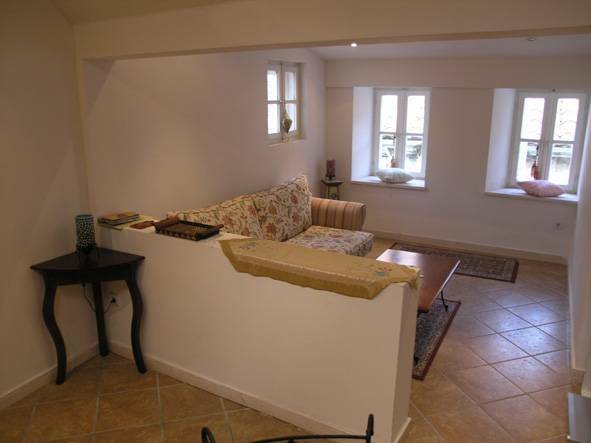 The 600 year old house is completely renovated in "Dubrovnik style"
the best: the location. ... Great situation, veru close to the main street. Very clean, and well decorated. 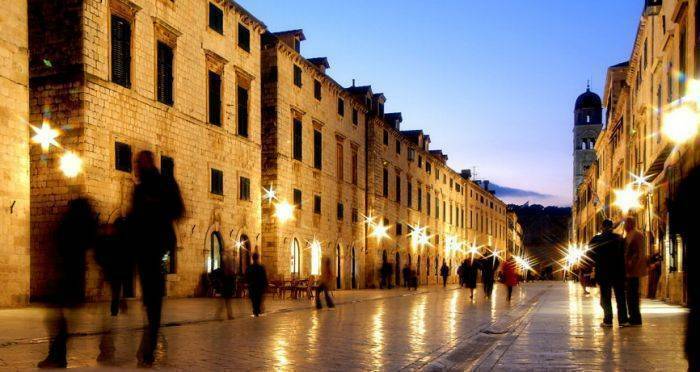 Exclusive apartments are offered in the heart of the Old Town of Dubrovnik, just a few meters from the main Dubrovnik Street - Stradun. The 600 years old house is completely renovated in Dubrovnik style and is one of the best possible locations within the city walls. Apartments Saraca are just a footstep far from restaurants, galleries, historical monuments (city walls), and numerous cafés and bars. Internet cafe and grocery shop are only 50 m from the apartments. While staying at apartments Saraca do not miss the opportunity to experience the spirit of the Old Town and medevial atmosphere, no traffic, narrow streets, old stone houses and city walls. Do not hesitate to visit the beautiful beach Banje, the mysterious Island of Lokrum or the medieval township of Cavtat. Regular boat tours from the Old Harbor will take you to Island Lokrum, Cavtat and other interesting destinations. 3 Suites of different sizes are available according to your needs and for reasonable price. We organize transfers for our clients. Numerous restaurants, bars, discotheques, shops and beaches are located just few minutes from the apartments. Ask for more information and special presents for immediate booking. 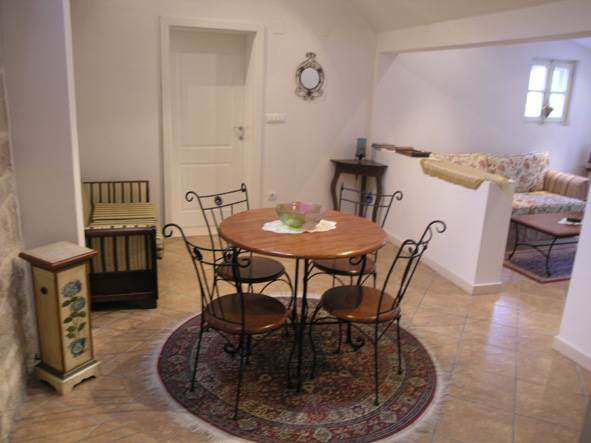 We also have nice apartment in Lapad - residential area, just 10 min from the Old city. 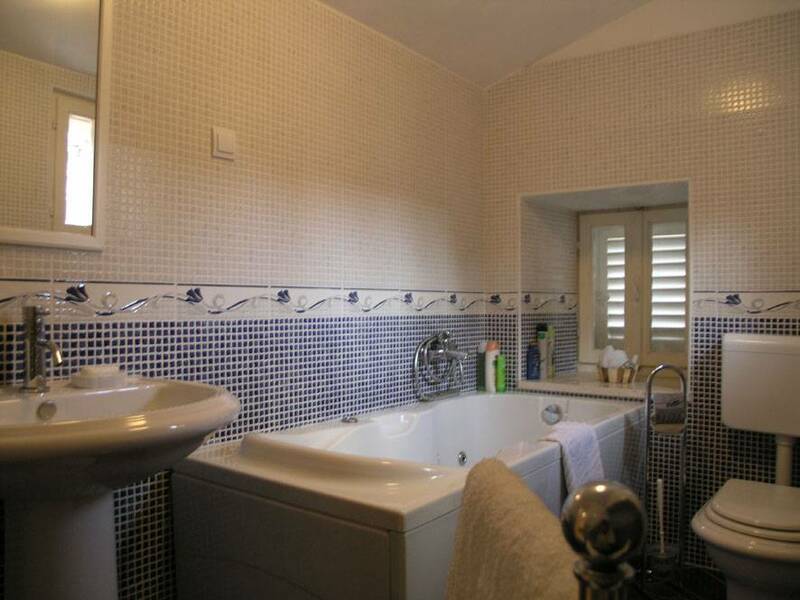 It has one double bedroom, kitchen with the living area and the bathroom. It has air-conditioned and SAT TV. Bus stop, beaches, walking area (lungomare) is all near the apartment. Suite Primavera is an large luxurious apartment equipped with antique furniture with comfortable bedroom, kitchen and living room and bathroom with hydro massage bath. Up to 4 people can be accommodated. Air Condition and SAT TV are available as well. Suite Estate is a studio apartment with double bed, kitchen with dining section and a bathroom. It has TV and air-condition. We accept cash upon arrival in EUR or kunas. 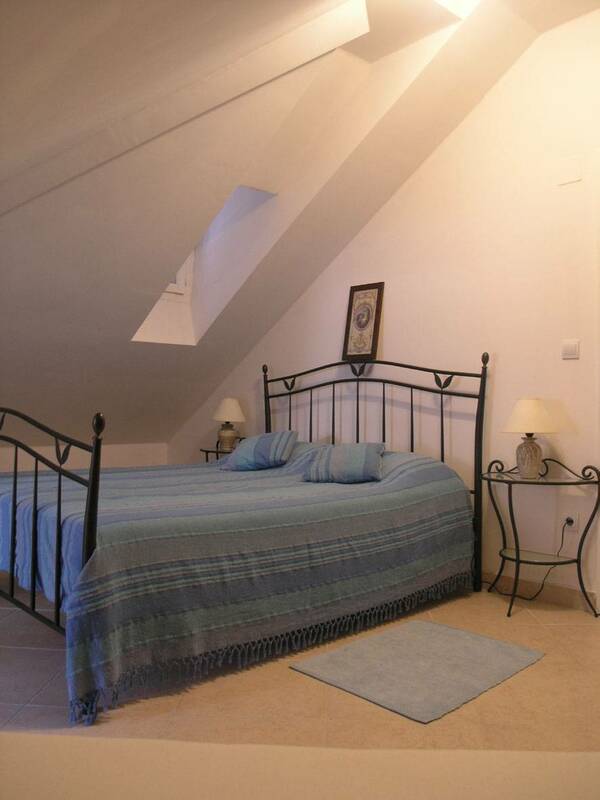 Apartements Saraca are situated in the heart of the Old Town. It is easy to find... The nearest bus stop is Pile bus stop, which is located just on the Pile gate (one of the entry's to the Old Town), Pile bus stop is just 3 min walking from our guesthouse. Counting from the main city entrance (the Pile Gate) it is the 7th street to the right. The name of the street is N. Bozidarevica and the number is 10. Apartment in Lapad is accessed by bus that goes from Old town no. 6. Please contact us day before you arrive so we can arrange our meeting. Airport pickup can be arranged if requested. Airport is about 20 km far from Apartements Saraca and we charge 30 EUR for airport pickup. If you want us to pick you up from the airport, please let us know in advance, the flight number and arrive time by e-mail.